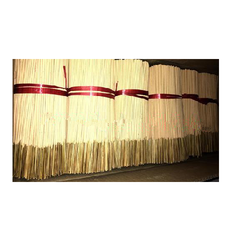 Prominent & Leading Manufacturer from Ahmedabad, we offer agarbatti bamboo stick, china bamboo stick, dhoop incense without bamboo stick, dhoop incense with bamboo stick and bamboo stick. We have earned tremendous success in the industry, with the support of our qualitative range of products and efficient team members. 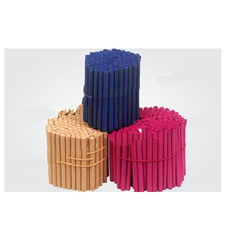 Our Agarbatti Bamboo Stick is widely demanded and appreciated by the customers. 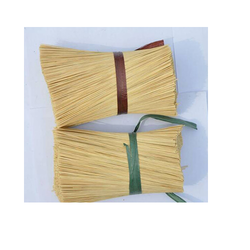 Agarbatti Bamboo Stick, we offer is manufactured using the best techniques and machinery. 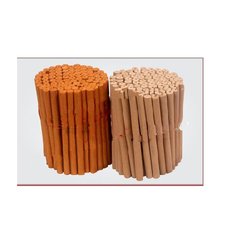 We are manufactures and exporters of China Bamboo Stick . Our provided products are highly demanded by the customers for their high quality, purity and longer shelf life. We have highly advanced manufacturing unit at our end equipped with all the required tools and equipment desired for the processing of the provided product. We are manufactures of Incense sticks, Incense Dhoops etc. Our provided products are highly demanded by the customers for their high quality, purity and longer shelf life. We have highly advanced manufacturing unit at our end equipped with all the required tools and equipment desired for the processing of the provided product. We are manufactures and exporters of Incense sticks, Incense Dhoops etc. Our provided products are highly demanded by the customers for their high quality, purity and longer shelf life. We have highly advanced manufacturing unit at our end equipped with all the required tools and equipment desired for the processing of the provided product.